In support of Earth Hour – a global conservation movement that encourages people to switch off their lights for one hour every year, Rosebery’s Three Blue Ducks will be preparing its entire dinner menu off the grid and turning off all lights in the dining area on March 24. Housed in a former Rosebery factory, Three Blue Ducks will transform its spacious venue into a candle-lit oasis for one night. 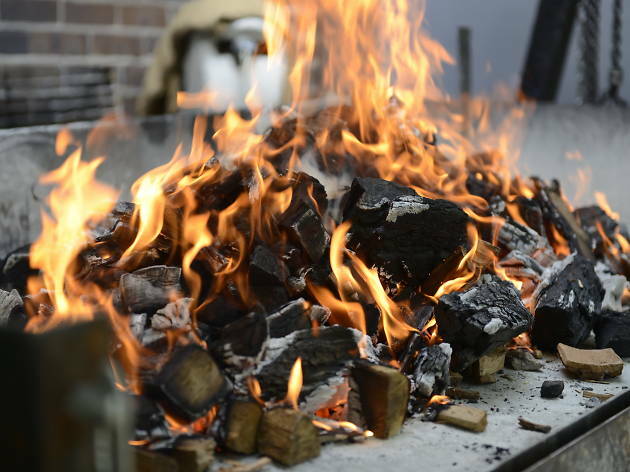 Using only charcoal grills and wood-fired stoves, the rustic eatery will be turning off its electric ovens and gas fryers for the evening. 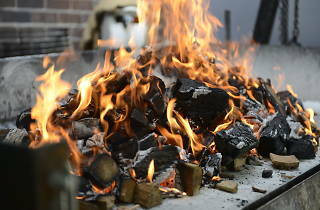 The a-la-carte menu features barbecue wallaby, barbecue lamb with charred herb salsa, and wood-roasted rainbow trout.